Leading Manufacturer of cissus quadrangularis capsules, shisham extract, terminalia chebula extract, karela extract, gorakhmundi extract and artemisia extract from Agra. Cissus Quadrangularis is a type of succulent plant native to India and Sri Lanka. This plant is associated with grape family and it is also known as Devil's backbone or hadjod. 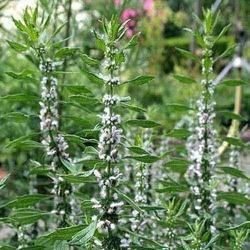 This plant is widely available in Southeast Asia and also in places such as Africa and Arabia. There is a gluey extract taken from cissus quadrangualris which is used as a supplement to cure a number of health issues people deal with. This plant is well known for its super-healing nature and also there are fewer side effects associated with it. 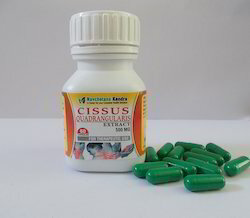 Cissus quadrangualris has a lot of calcium hence it is used as a great calcium supplement. This extract is used as a medicinal supplement to heal and bring back broken bones to regular functioning by increasing bone strength. It is used a medicinal plant in Bangladesh to instantly deal with bone fracture and also consuming medicine from this plant can even prevent bone fracture in older people. This remedial plant is the best cure for obesity, heart disease and also cancer. 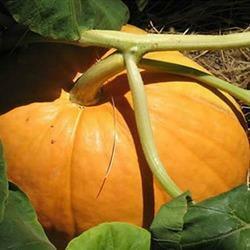 It is used as a medicinal supplement for rapid weight loss without any side effects. Regular consumption of this plant extract results in 150% rapid weight loss by lowering the blood pressure, reducing blood cholesterol level and also blood sugar. For people suffering with Type 2 Diabetes, regular consumption of Cissus quadrangularis supplement can help in reducing health risks by controlling blood sugar level. It is also a good medicine for healing skin inflammation, organ inflammation and muscle pain. Sissoo tree is known by many names such as Sisu, Sheesham, Agaru, Tali etc. Sissoo is also a medicinal tree. In Ayurveda, it is used for treatment of variety of diseases. The wood and bark of Sissoo have abortifacient, anthelmintic, antipyretic, aphrodisiac, expectorant and refrigerant properties. It is also used as tooth brush in many countries. 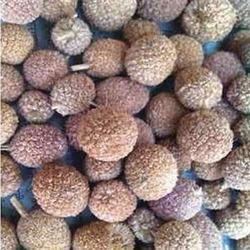 In Ayurveda, various parts of Shisam tree are used for treating variety of diseases. 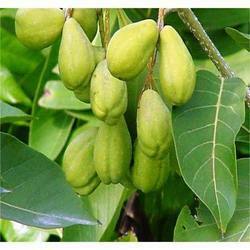 The leaves are used for eye pain, swelling, painful urination, gynaecological disorders etc. Leaves and bark are used as astringent in bleeding disorders. Fostered with a team of highly experienced professionals, we are able to manufacture and supply an assortment of Terminalia Chebula Extract which is useful in weakness of the nerves and brain, the offered extract is processed from the natural ingredients at our working area. We are giving this extract to our customers at reasonable rates. Our extract is checked by our experts for assuring that we delivering only pure products. 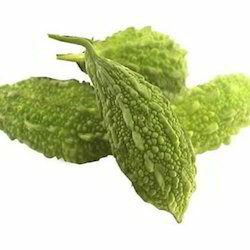 We are the leading manufacturer and supplier of an exclusive range of Karela Extract which is bitter in taste, the offered extract is processed from the Karela. 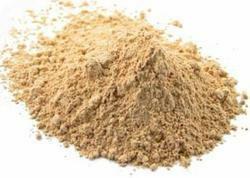 This extract is commonly used in Indian cuisines but its extracts has lots of medicinal properties & has a high demand in medical industry as it is used to reduce the burning sensation in piles, diabetes, heal wounds and also cure indigestion problems. We have emerged as the leading manufacturer and supplier of a wide variety of Gorakhmundi Extract which helps to drain out the accumulated fluid from the body, the offered extract is processed from the natural ingredients which are totally safe. This extract used to pacify restless mind and to cure physical disorders like epilepsy and seizure. We are giving this extract to our patrons as per their requirements. Wormwood has been used for hundreds of years in the herbal field for many types of disorders; colds, rheumatism, as a cardiac stimulant, carminative, pain reliever during childbirth, tonic and antiseptic. The flowers are small, nearly globular. The taste is very bitter with a characteristic aroma. The azulenes present are antiinflammatory. Thujone however is toxic, with hallucinogenic and addictive properties. Wormwood was used in the 19th century for the alcoholic drink "absinthe" but banned due to its dangerous properties. 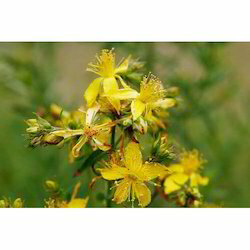 St.John’s Wort is a native european plant. The leaves are oval shaped with translucent oil glands on the surface and black dots on the lower surface in some cases. Essential oil, containing caryophyllene, methyl-2-octane, pinene, decanal and nonane. Also used to treat rheu-matism, coughs and colds and can be used topically as a vulnerary. In a clinical trial, significant improvement in symptoms of anxiety was noted in women after four to six weeks treatment. Botanical Name: Cissus quadrangularis Linn. Cissus quadrangularis is a type of plant that is a part of the grape family. It is sometimes referred to as Veldt Grape, Devil's Backbone, Asthisamharaka and Hadjod. Cissus quadrangularis is known for its ability to help broken bones heal faster. 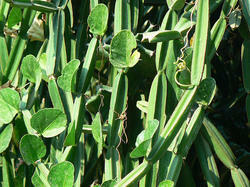 There was a study done on two groups of dogs that proved the healing effects of cissus quadrangularis. One of the groups was given cissus quadrangularis extract while the other group was given a placebo. Common Name (s) Blue-green algae, Health supplement, Spirulina, Surul Pasi. Spirulina is incredibly good for you. It is loaded with nutrients that can have powerful effects on your body and brain. Spirulina is a natural "algae" (cyanbacteria) powder that is incredibly high in protein and a good source of antioxidants, B-vitamins and other nutrients. You might be surprised to learn that spirulina is actually the very algae that you might find on the top of a pond. Habitat West Central China, Southern Siberia, Japan. Ephedra gerardiana is a perennial herb with few leaves that is composed primarily of fibrous stalks. It gives forth small yellow flowers directly from these stalks, as well as round, red, edible fruits that ripen in autumn. E.
E. gerardiana is found in the Himalayan Mountains from Afghanistan to Bhutan. It prefers dry mountains and high mountain deserts. In Nepal, it is most often found growing near Juniperus recurva and Rhododendron species. In the mountains, the herbage of this plant is an important food source for yaks and goats in the winter. Shilajit is thought to be one of the most popular "herbs" in the traditional Indian system of medicine, Ayurveda. Shilajit is most important drug for many diseases. It was used as a drug in prehistoric periods. 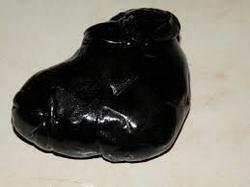 There is evidence of Shilajit (Silajatu) in the Indus civilization. 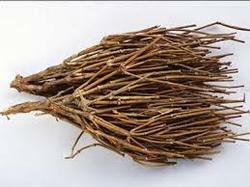 Traditionally it is used as power increasing tonic. Shilajit powder is an interesting subject to me. It is always promoted with excessively high fulvic acid and mineral content. Something you can buy as a fertilizer which interestingly looks a lot like shilajit powder. Shilajit helps accelerate processes of protein and nucleic acid metabolism and stimulates energy providing reactions.